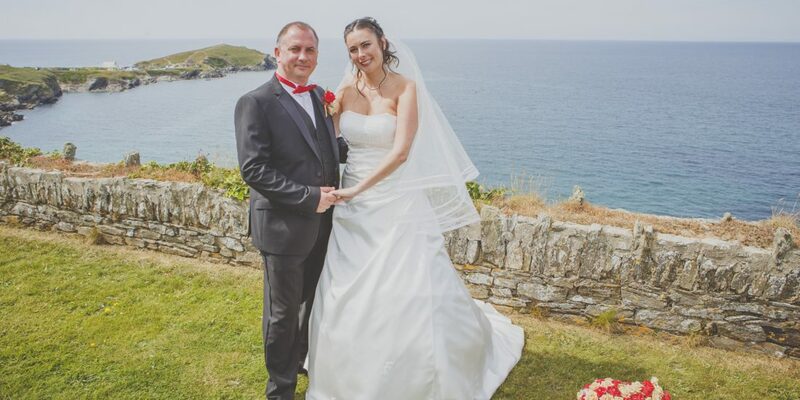 Yesterday, saw me travelling to Newquay to capture a few hours of wedding coverage from the wedding day of Laura & Andrew. 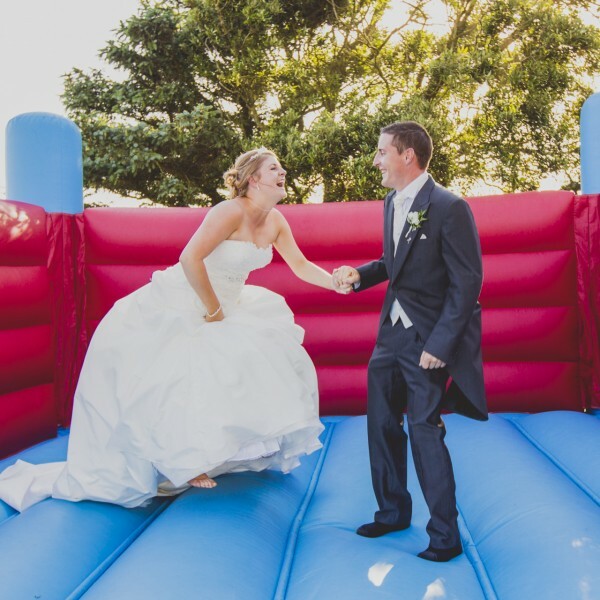 They got married abroad but then had a second wedding day at the Atlantic Hotel in Newquay. 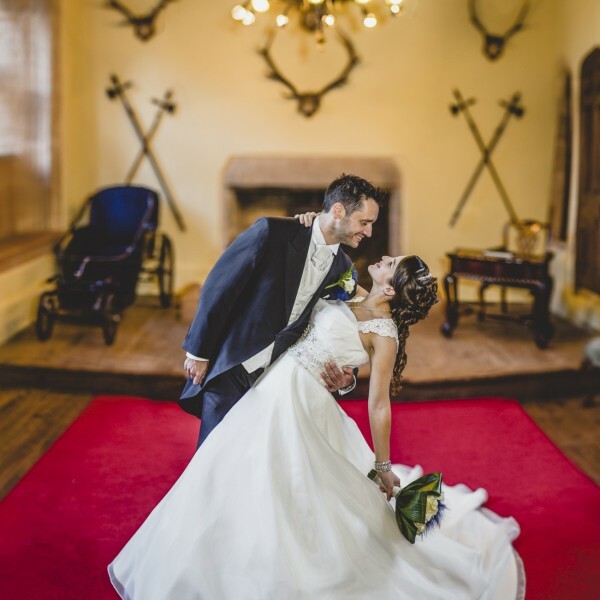 The couple were having the whole day filmed but wanted an additional few hours of photography coverage which I was delighted to provide. 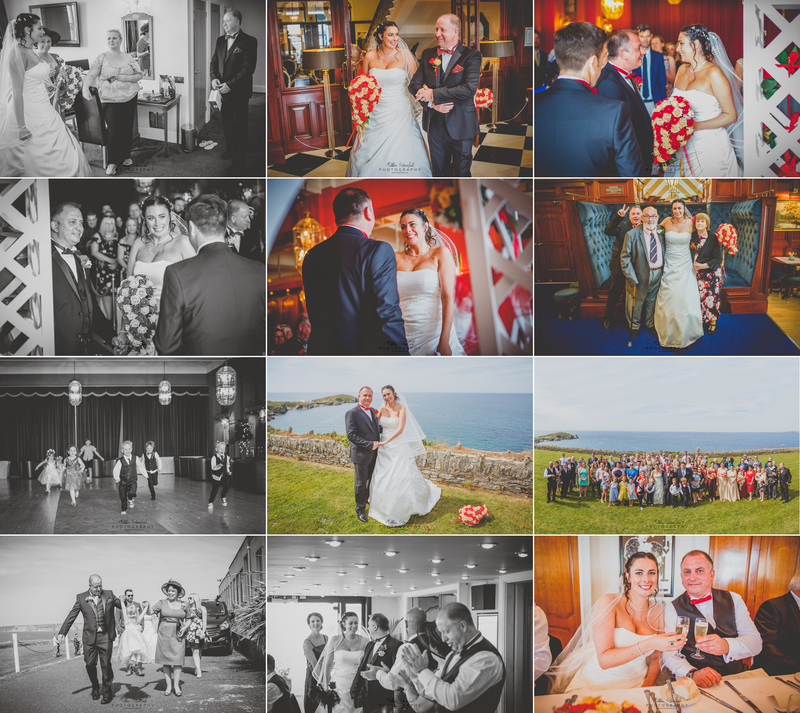 I hadn’t been to the Atlantic Hotel since 2012 when I captured the wedding of Debbie & Martin. It was nice to re-visit this delightful sea view venue and witness a fantastic day unfold. 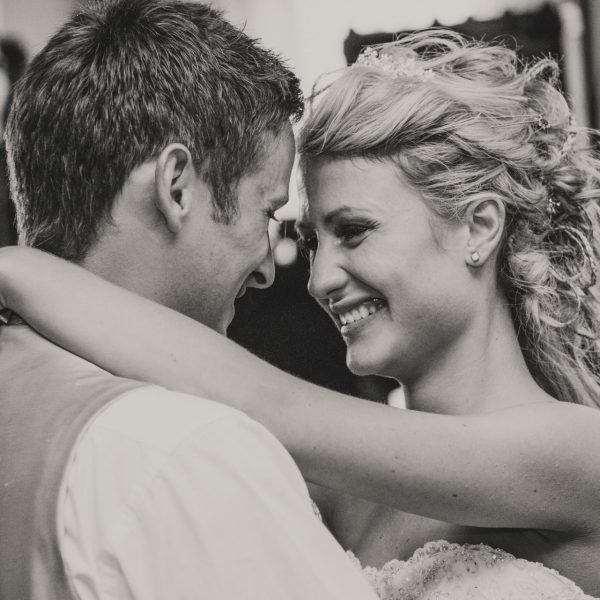 Congratulations Laura & Andrew!